The PM went on taking pride in her own achievements as Minister and the achievements of her party and government in combatting anti-semitism (and conflating it with anti-Zionism). The PM’s speech thus rested upon what anyone who knows the true circumstances of the Balfour Declaration can identify as a blatant contradiction. 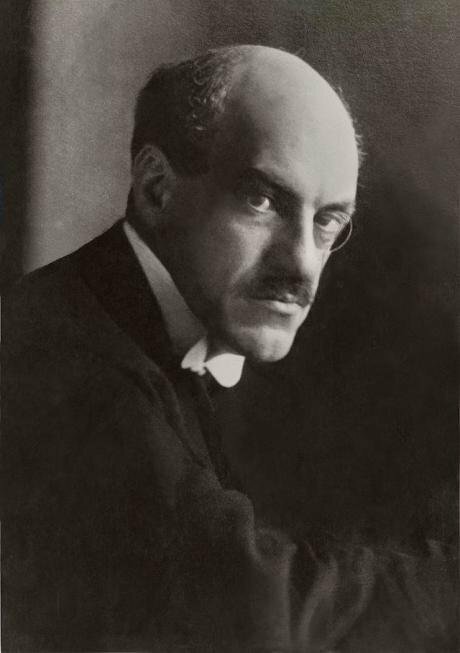 He then added – ironically, as he probably believed it to be: “Perhaps also citizenship must be granted only as a result of a religious test.” This last sentence proved prescient indeed, as the granting of citizenship in the state of Israel was to become inseparably linked with religious identification as Jewish. You may understand Edwin Montagu’s worry about Muslims and Christians in Palestine – they constituted over 90% of the land’s population at that time – but wonder why he viewed “the policy of His Majesty’s Government” as “anti-Semitic”. The matter becomes clear if you read the whole text of his Memorandum to the Cabinet. Montagu was thus putting his finger on the complementarity between the anti-Semitic desire to get rid of the Jews and the Zionist project of sending all Jews to Palestine. He knew very well this fact that PM Theresa May seems to ignore: that the British Foreign Secretary Arthur Balfour himself was influenced by the anti-Semitic current known as “Christian Zionism”, the current that supports the “return” of the Jews to Palestine. The true goal of this support – undeclared in most cases but sometimes openly stated – is to get rid of Jewish presence in Christian-majority lands. Christian Zionists see in the Jews’ “return” to Palestine a fulfilment of the condition of the Second Coming of the Christ, which will be followed by the Last Judgment condemning all Jews to eternal suffering in Hell, unless they convert to Christianity. This same current constitutes nowadays in the USA the staunchest supporter of Zionism in general and of the Zionist right in particular. Indeed, when he was Prime Minister himself, between 1902 and 1905, Arthur Balfour promulgated the 1905 Aliens Act, whose aim was to stop the immigration to Britain of Jewish refugees fleeing the murderous anti-Semitism that was thriving in the Russian Empire. The direct continuity between this fact and the letter of which PM May is proud, could not escape Edwin Montagu’s understanding. The Jewish Minister was particularly aware of the fact that the Zionists were counting on the anti-Semites for the fulfilment of their project of establishing a Zionist state in Palestine. “The ‘assimilated’ would profit even more than Christian citizens by the departure of faithful Jews; for they would be rid of the disquieting, incalculable, and unavoidable rivalry of a Jewish proletariat, driven by poverty and political pressure from place to place, from land to land. This floating proletariat would become stationary. Many Christian citizens – whom we call Anti-Semites – can now offer determined resistance to the immigration of foreign Jews. Jewish citizens cannot do this, although it affects them far more nearly; for on them they feel first of all the keen competition of individuals carrying on similar branches of industry, who, in addition, either introduce Anti-Semitism where it does not exist, or intensify it where it does. The new project devised by Herzl in replacement of the failed “philanthropic” colonial enterprises that he mentioned was to shift from benevolent actions to a political endeavour integrated into the European colonialist framework, aimed at the foundation of a Jewish state that would belong to this framework and reinforce it. 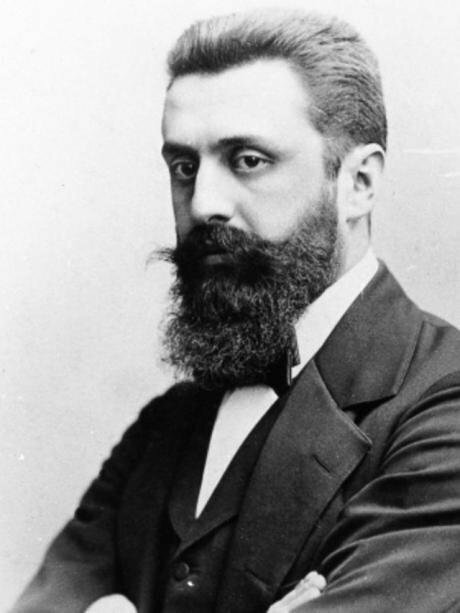 Toward the end of his book’s last chapter, where he explained the “Benefits of the Emigration of the Jews”, Herzl reassured those he addressed that the governments will pay attention to his scheme “either voluntarily or under pressure from the Anti-Semites”. That PM Theresa May, a century later, could find in the infamous Balfour Declaration a matter of pride while stating her satisfaction at her party’s and government’s stance against antisemitism is indeed a reason for dismay at the low level of historical knowledge of Her Majesty’s present government and their speechwriters. Delivered at the conference “The Balfour Declaration, One Century After” organised by the Centre for Palestine Studies at SOAS, University of London, on 26 October 2017. This talk is partly based on a paper that will be posted on Jadaliyya on November 3.